Moisturize your lips in fruit-tastic scents! 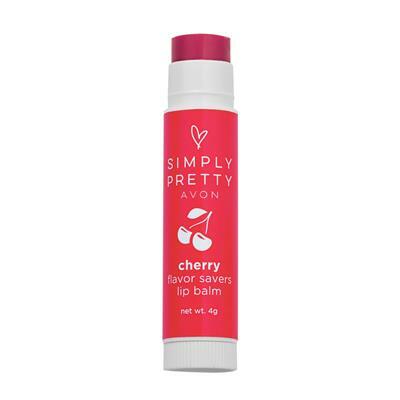 Fruit-scented lip balms protect and quench dry, thirsty lips. Luscious treats that give lips a creamy tinted finish. TO USE - Apply richly all over lips. Moisturize your lips in fruit-tastic scents! Fruit-scented lip balms protect and quench dry, thirsty lips. Luscious treats that give lips a creamy tinted finish.